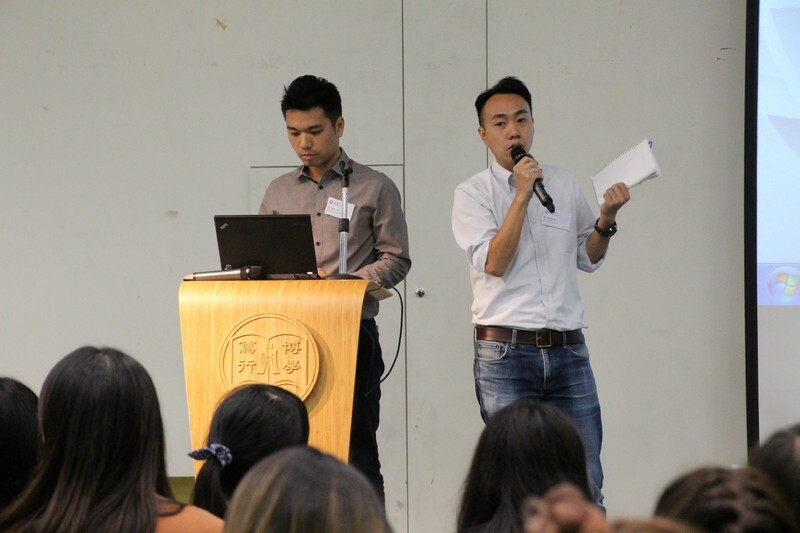 The School of Communication held a Summer Internship Briefing Session for BJC Year 3 students on 14 September 2016. 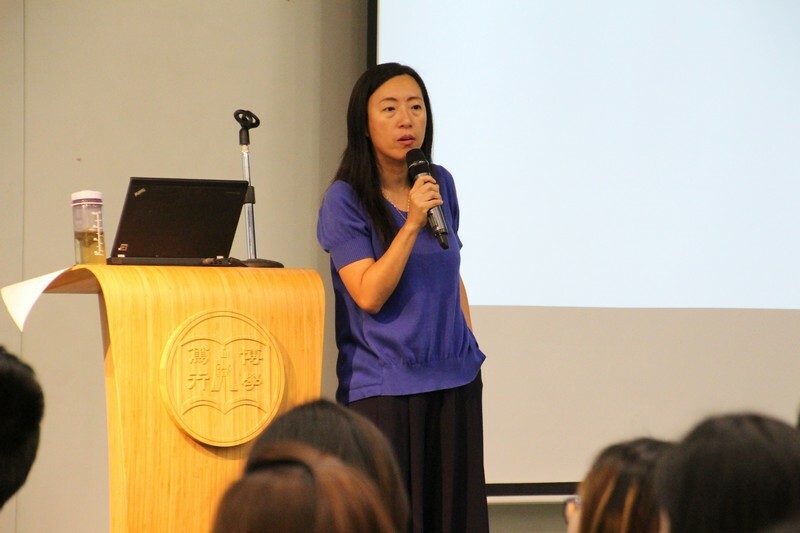 Dr Meily Cheung, Assistant Professor, elaborated the application and selection procedures for Summer Internship and reminded students to get prepared at an earlier stage. 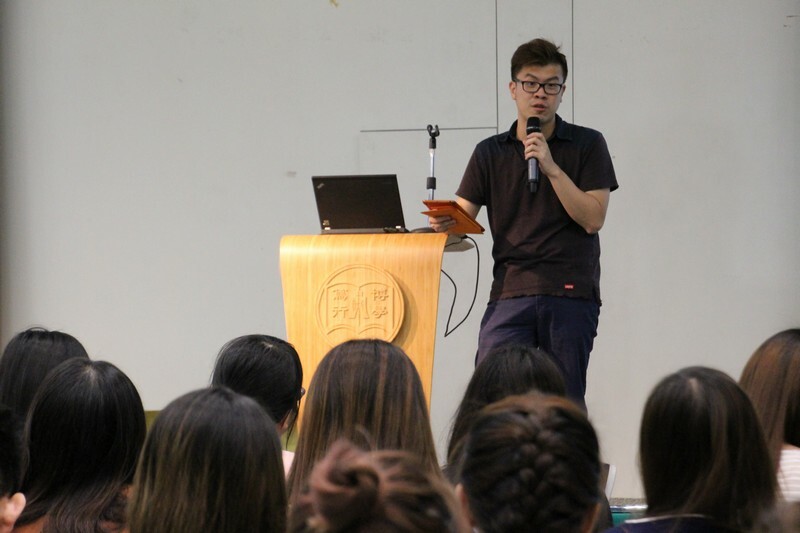 Mr Brian So, Senior Lecturer, emphasised that internship is a precious opportunity for students to learn and prepare for their future career. 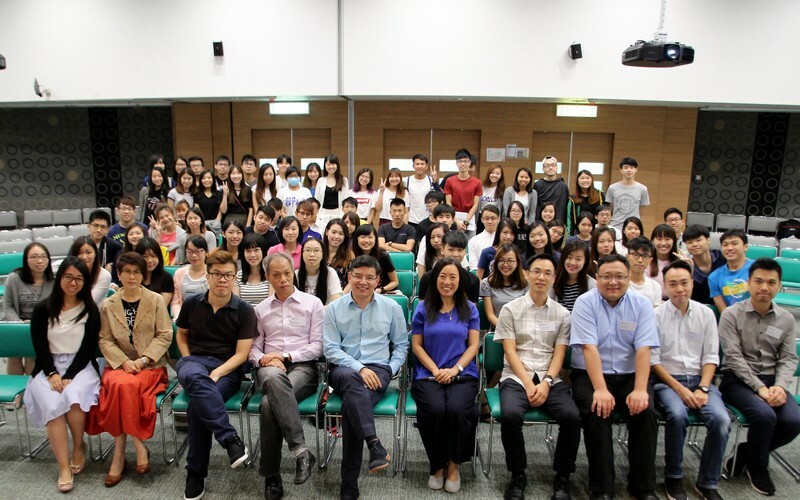 He also encouraged students to discover their own interests and learn more through joining more related activities.